More than 2.5 million Japanese and overseas customers, with more than 100,000 registered circles of creators! It is the world's largest "Doujin" shop with 25 shops nationwide including 4 shops in Akihabara with a huge online shop. One of the best in the industry dealing with varieties of genres. Handling more than 50,000 goods for woman in stock anytime! Well known as the best varieties of dojin goods in the world. You can send Toranoana's popular doujinshis to overseas! 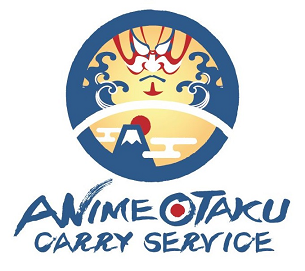 AOCS uses EMS delivery service to guarantee a safe and secured delivery of your package. According to the regulation of EMS, if your package were damaged or partly missing during the delivery, a maximum of 20,000 JPY will be paid for the actual loss at no extra charge. * When claiming compensation over 20,000 JPY, please make a contact through Help - Contact form. 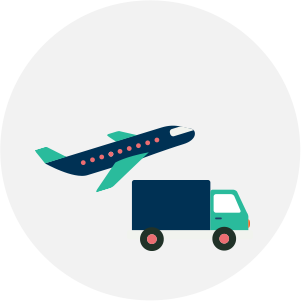 When using the oversea forwarding service, submission of identity verification documents is required. 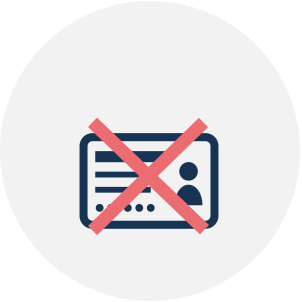 But, in AOCS, as we purchase the products instead of you, there will not involve any troublesome identity authentication procedures. 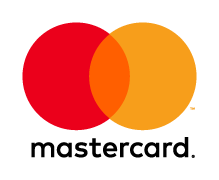 Paypal and Creditcard are available payment method of AOCS. 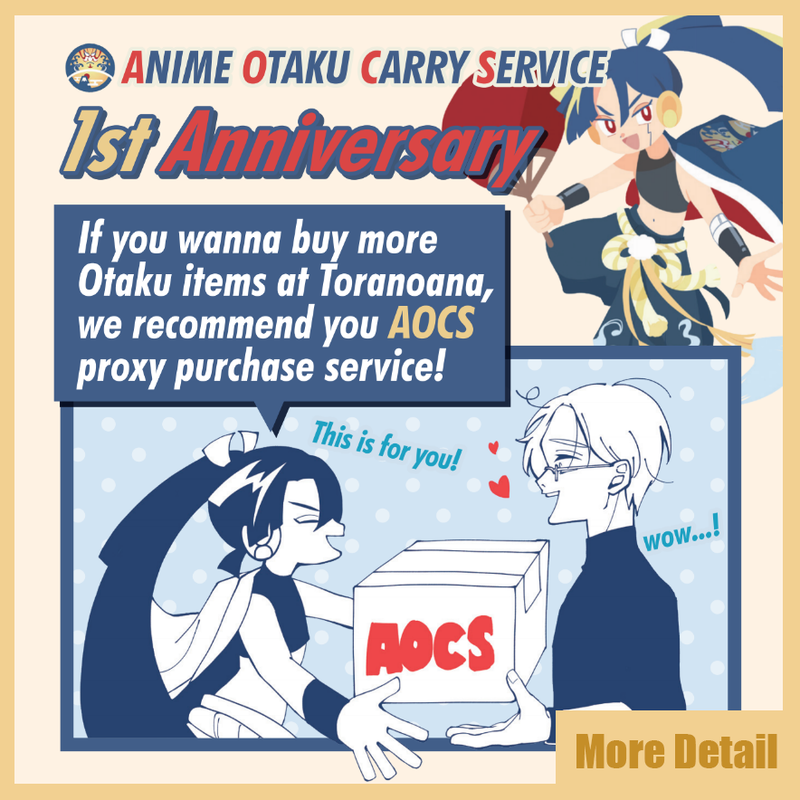 If you use AOCS service on Toranoana online website, you need to register AOCS account and issue Toranoana Membership account ID.